My exact Steps to Planning a LIVE EVENT. 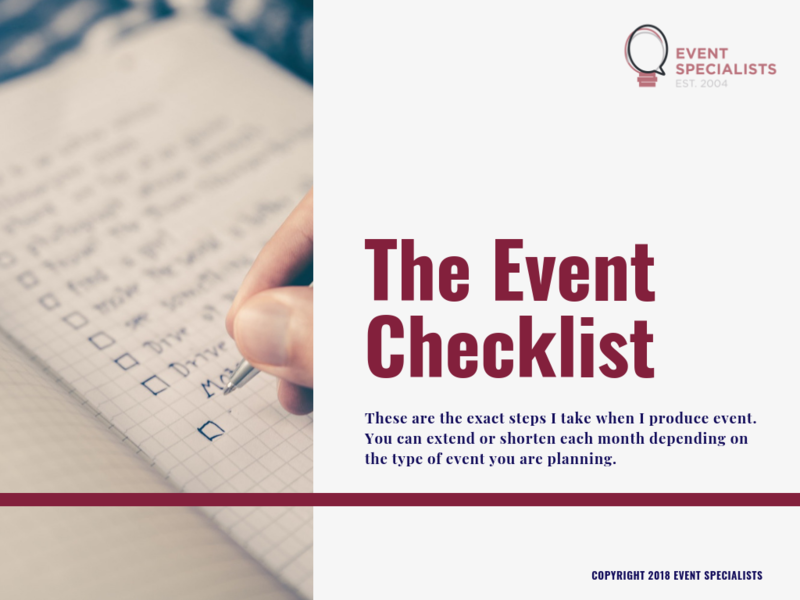 Events are a great way to generate cash flow, but how do you find time to plan an event AND run your business. To help you get started - I'm sharing my detailed checklist which outlines the to-dos needed to make it happen.